Nose surgery (rhinoplasty) offers improvement in the appearance in cases in which the nose is cosmetically unappealing. Age may also be a consideration. 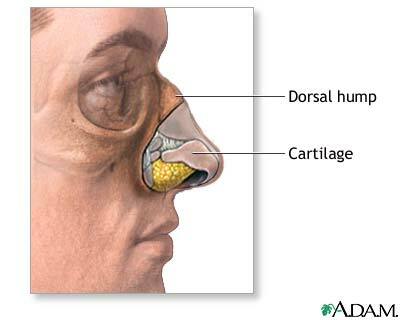 Many surgeons prefer not to perform cosmetic (elective) rhinoplasties until the growth of the nasal bone is completed (around 14 or 15 for girls, a bit later for boys).